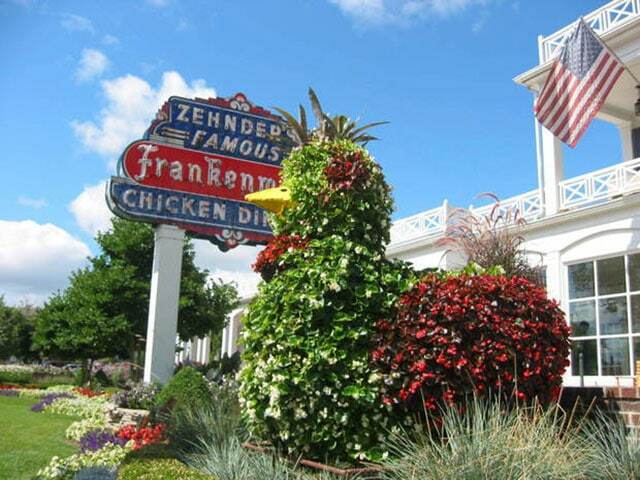 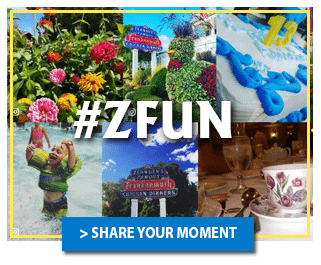 Zehnder’s of Frankenmuth, the 1,500 seat family restaurant located in Frankenmuth, Mich., was ranked number two in the country in the number of meals served among all US independent restaurants according to the hospitality trade, Restaurant Business magazine. 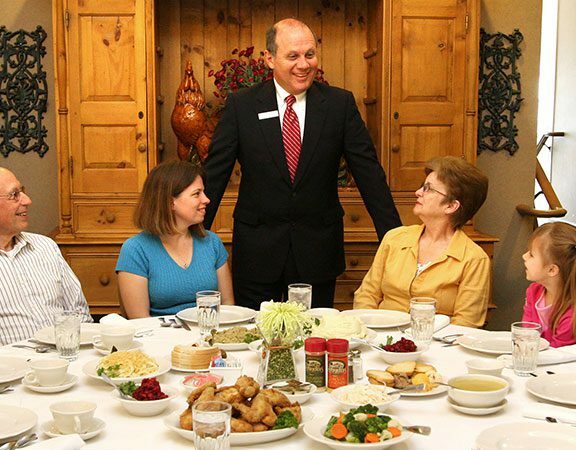 The popular family restaurant served 967,298 guests with a guest check average of $14 in 2015. Last year Zehnder’s also ranked #1 in the number of guests served among independent Michigan restaurants; 2015 total sales registered at $14,802,943.